Joel concentrates his practice in business matters, real estate operation, development, and purchase and sale transactions and commercial litigation. He regularly represents real estate developers and commercial users in all aspects of residential and commercial development. His practice includes representation before all municipal boards for zoning, planning and land use as well as handling appeals to relevant Courts. His business clients include many companies involved in the construction industry. 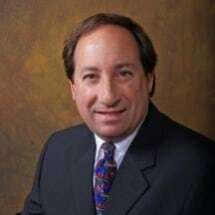 He has litigated civil matters in Pennsylvania county courts and Federal Courts, His practice also includes extensive experience in bank and loan negotiation, documentation and workout. He maintains offices in Allentown PA and West Palm Beach FL.